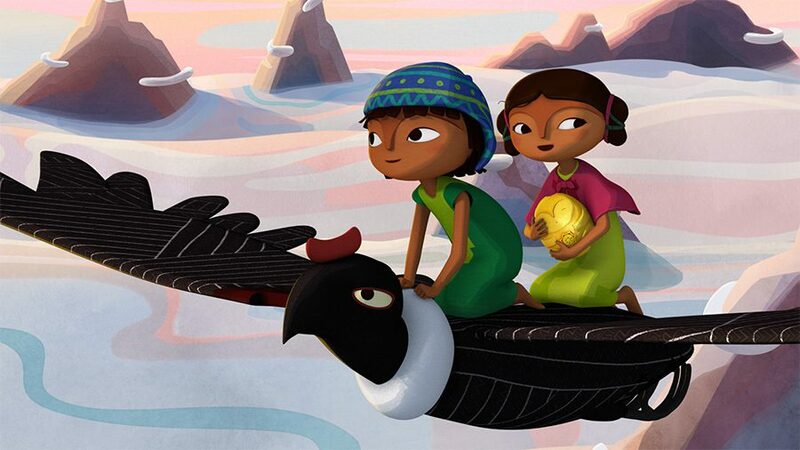 Set in the Andes, PACHAMAMA is an action adventure story about a young boy Tepulpaï, who dreams of becoming a Shaman and his best friend Naïra. 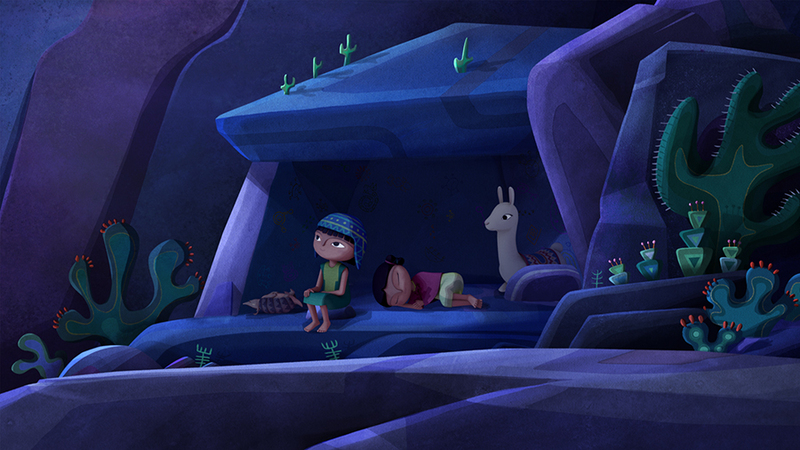 A sacred treasure is taken from their village, they set off on a mission to retrieve this irreplaceable artefact. Tepulpaï must prove himself to be brave, virtuous and trust his instincts. 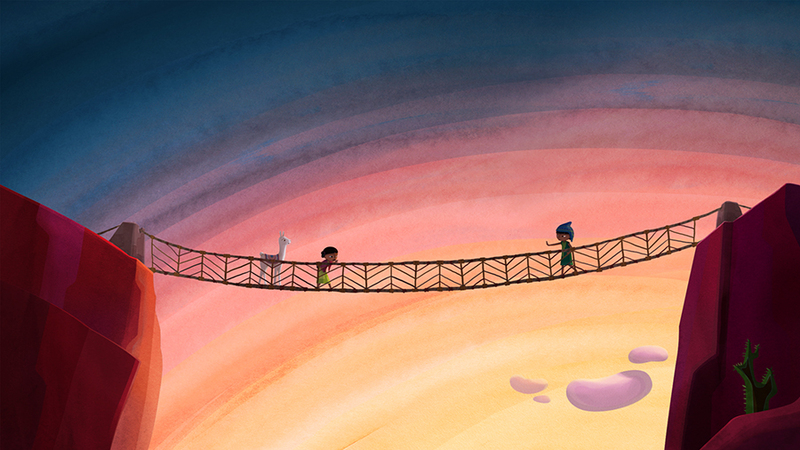 Guided by the Great Condor, they become the heroes of the village. Juan Antin directed more than 70 animated films. His first feature film MERCANO, THE MARTIAN (2002), was awarded in many festivals like Annecy, acclaimed by the international press and distributed in 20 countries across the world.